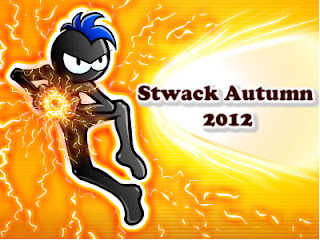 Who will be the next Stwack Champion? Grab all the skills you need & spar to become the best. Registration starts 1st October 2012.